Boutique island resort Milaidhoo provides all the sun-drenched stereotypes you’d associate with an idyllic escape to the Maldives, but what it also offers is the chance to really get away from it all by making like a castaway and spending a night under the stars. 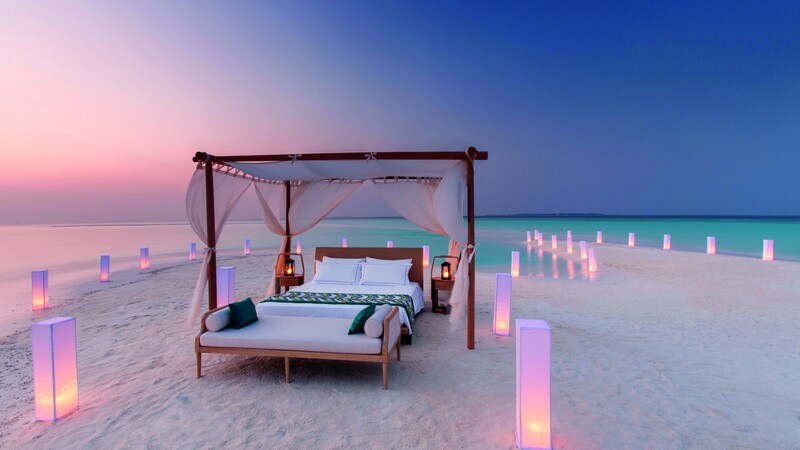 You’ll travel to a private sandbank where you’ll be served a four-course dinner and champagne by your butler before you’re left in peace to bed down in a glorious, muslin-draped four-poster, surrounded by candles and lanterns. You can even book a personal sunrise yoga session for when you wake up in the morning. OK, so perhaps castaway was a little misleading, but seriously, who’s complaining? 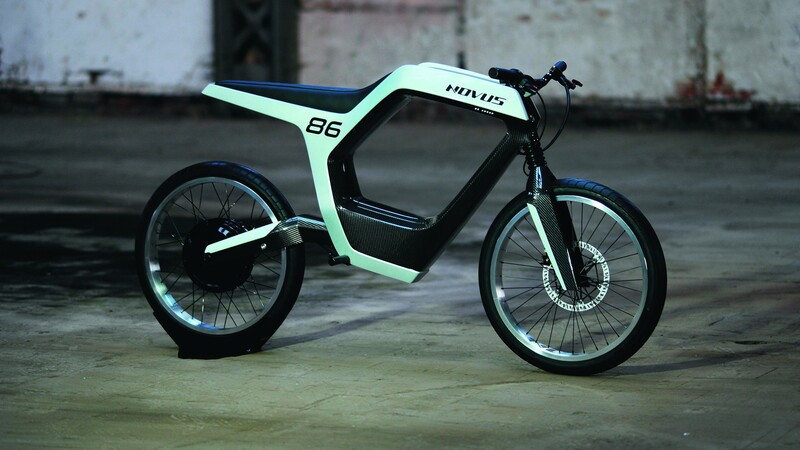 The Novus bike sits somewhere between an electric bicycle and a motorbike, and it’s just as much fun as that sounds. It can reach 60mph, but aside from performance, let’s talk about design – just look at that super-sleek carbon chassis, lightweight, streamlined and sure to turn heads. There’s even a smartphone-powered instrument panel for the geek in you. It’s not just the floral notes and hints of red and black cherry that make this cognac so prized. No, it’s the story behind the bottle that makes it a one-off (well, one of 182, any way). Forgotten for almost 80 years, this cognac had remained in a cask on an old family estate in the heart of the Grande Champagne region since 1940, hidden behind a wall hastily built to protect it from advancing German forces. 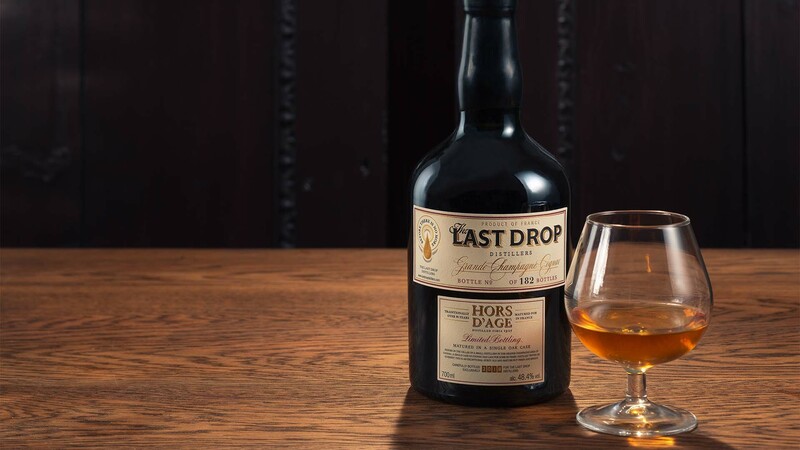 The cask was unearthed by Last Drop Distillers in 2018, distilled in a small, traditional wood-fired still, and yielded enough liquid to fill the 182 bottles available to buy today. A true taste of history, and never to repeated. 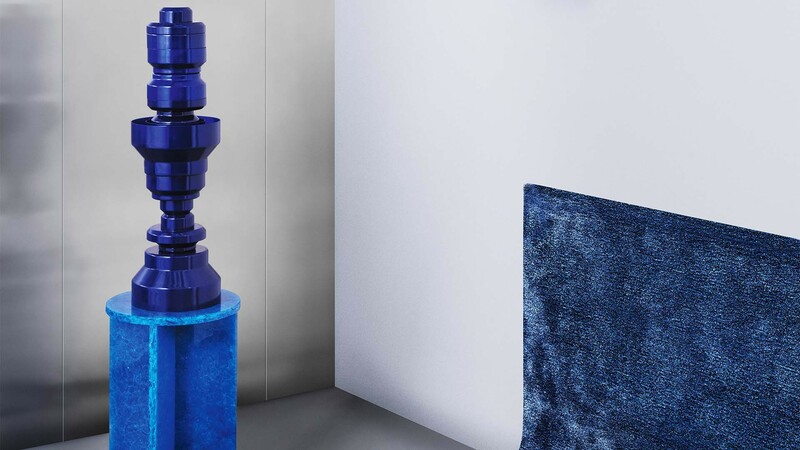 Fusing minimalist design with state-of-the-art technology, the Beosound Edge is the latest word in speaker style from Bang & Olufsen. The curved, aluminium frame surrounds a matt black fabric cover, creating a statement piece that pleases the eyes as well as the ears. To add an element of magic, B&O has built the physical touch interface into the frame by lasering microscopic holes invisible to the eye, just allowing light to shine through. Mount it on the wall or sit it on the floor – wherever you put it, it’s sure to wow in both the looks and sound departments. A normal Leica is pretty damn cool. 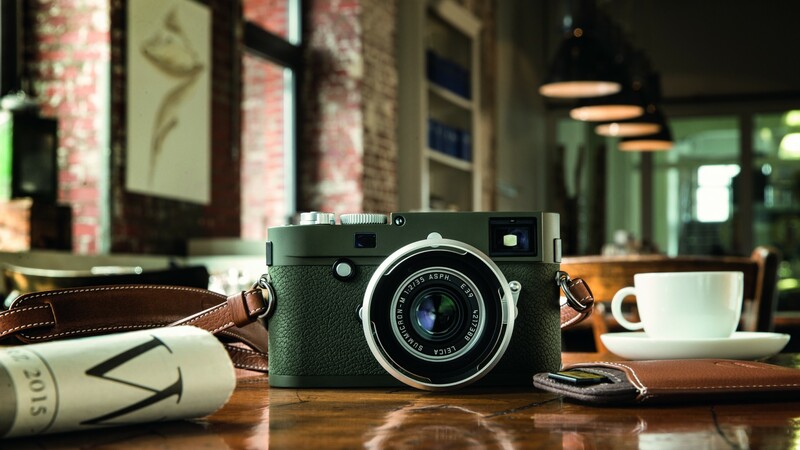 But what about a limited-edition olive-green ‘Safari’ Leica M10-P? These green editions were originally constructed exclusively for the armed forces in the 1960s. Demand saw the first Leica R3 ‘Safari’ introduced to the public in 1977 – and this is the latest iteration. Houses in Mustique are rare beasts. There are only 120 on the private island – and in order to maintain the island’s exclusivity, no more are allowed to be built – so they seldom come to market. Few are as spectacular as Hummingbird, pictured, which is an incredibly special property even by Mustique standards, and it’s now available to buy. 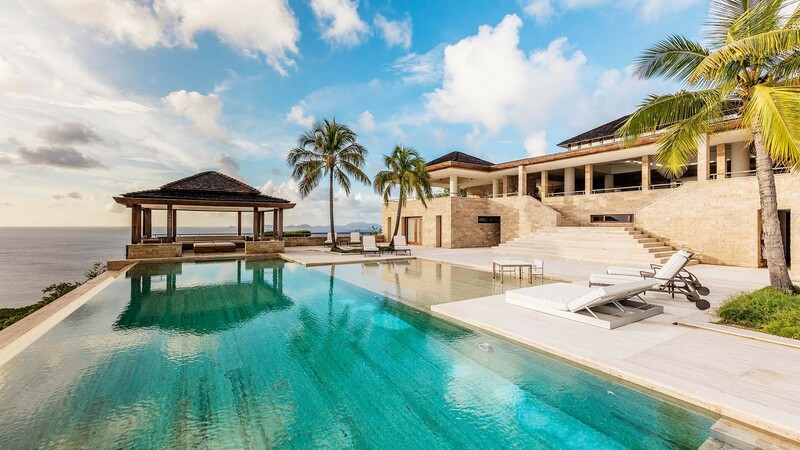 This monolithic seven-bedroom villa is set high in the southern hills of the island amid lush, tropical gardens, providing total privacy and spectacular views. The interior is contemporary and open-plan, designed for entertaining as well as making the most of its surroundings – inside and outside areas blend seamlessly, and the flow of the property leads you out to the 61ft sparkling infinity pool, gazebo and gardens beyond. This is a once-in-a-lifetime opportunity to own a slice of paradise, but if you can’t quite stretch to full ownership, Hummingbird is available to rent, so you can just pretend for a while. On an island of dreams such as this, that makes perfect sense to us. The perpetual calendar and minute repeater are two of horology’s most elegant complications, but rarely are married together on a singular watch. The brand-new Vacheron Constantin Les Cabinotiers Minute Repeater Perpetual Calendar is therefore a notable and handsome exception to the rule. 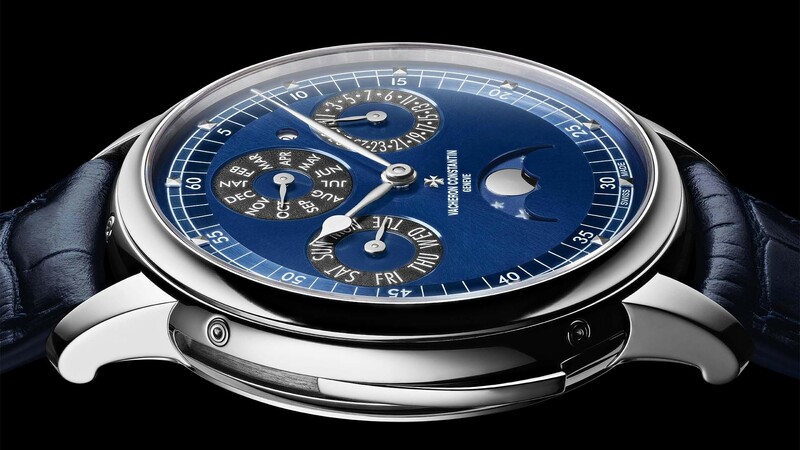 Made by special order, this beauty features a blue opaline dial.